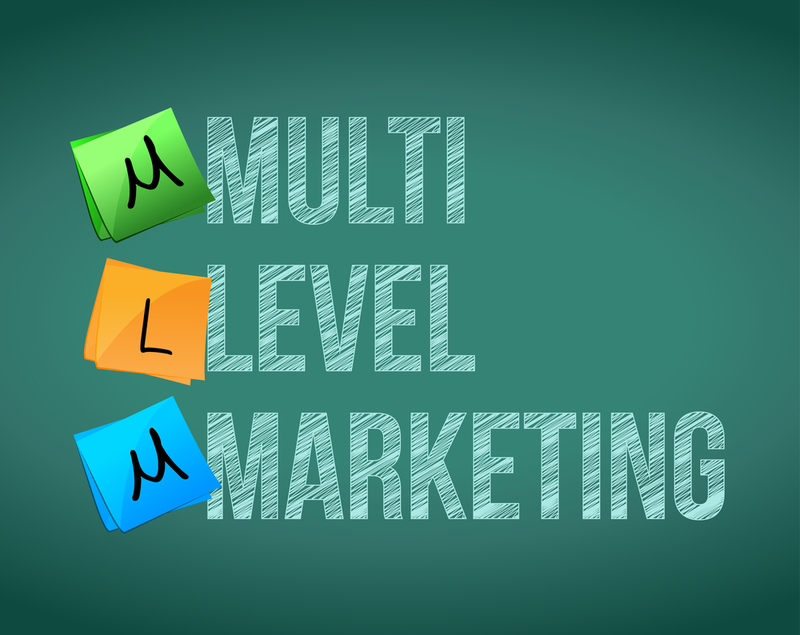 MLM stands for multilevel marketing. This is a type of business structure that involves recruiting new members to help sell a product. This totally flips the traditional relationship between manager and employee on its head. Unlike a pyramid scheme, MLM companies are legitimate businesses that focuses on selling a product, and commission is paid to multiple levels of distributors when that product is sold. This business strategy can be extremely profitable when done correctly and legally. Many job seekers turn to MLM companies because they want the opportunity to earn money in a flexible way. If you are interested in working with an MLM company, you may want to familiarize yourself with the vocabulary and structure of the business. Below, we have created a guide to some of the most important MLM terms to know. A recruit is someone new who has joined the ranks after being introduced to the company by a sponsor. Recruits may also be referred to as team members. In MLM companies, recruits are not hired as full time employees. Instead, they are paid through commission. When a recruit sells a product, they make money. The downline is a term used to describe the structure of sponsors and recruits. Specifically, the downline refers to all of the recruits that a sponsor brought onboard to sell product management tools or related products. Additionally, it refers to the recruits that were brought on board by the people you directly sponsor. For example, if you recruit person B, and then person B recruits person C, your would include both B and C.
Upline, similar to downline, is used to describe the line of sponsorship. However, instead of focusing on recruits, upline consists of the representative sponsors who brought you on. So, if you were recruited by person E, and person E was recruited by person D, who was recruited by person C, then your upline would consist of person E, D and C in that order. Distributor is another term for the person who has agreed to sell or market the product of an MLM company. They are often also known as partners, affiliates and representatives. Distributors are independent business owners who operate outside of the MLM company. They are not salaried employees paid by a payroll company. Instead, they profit from the sales made. What is a sales lead? Thanks to autoship, you will not have to worry about that. Autoship comes from the words “automatic shipment.” Some MLM companies encourage distributors and recruits to sign up for an autoship program, which sends a selection of products to be sold each month, to help them remain active. The distributors are then responsible for selling the product that is received. doTERRA is one of, if not the, best MLM companies in existence. You probably have not even heard of them. However, they are poised for exponential growth. doTERRA works in the essential oils market. This is a trending niche. That is why this is such a promising opportunity. You may want to consider working for doTERRA if you want to get in on the bottom. Multilevel marketing companies follow a unique business strategy. This pyramid-style structure can be very profitable for those willing to both sell product and recruit new members. You can read about what others have to say on several small business forums. Before you can succeed in the business, however, it is important to understand the lingo. Now that you know the basic terms and structure of MLM companies, you can join and see if it is the right type of business for you.